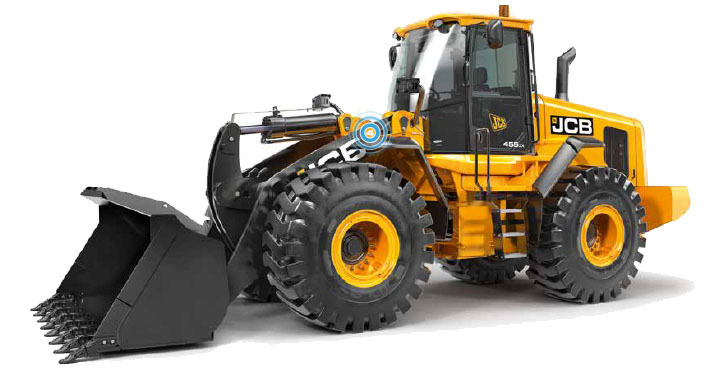 The JCB Wheel Loader 455zx::Ganatra Plant and Equipment Ltd. Introducing the JCB WorkMax 800D Utility Vehicle. Only available from Ganatra Plant and Equipment Ltd.